Head to New York City with American Routes as we search out the beat of the boroughs. Sit in with Seleno Clarke as he hosts a Sunday night Hammond B-3 organ jam at the Harlem American Legion Hall. Pick and grin downtown in Washington Square Park as country comes to the city for a reunion of bluegrass musicians from the 1950s and 60s. 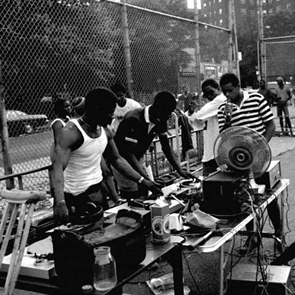 Then it’s up to the South Bronx to trace Latin music from Mambo to Hip-Hop. Plus music from and about the city from John Coltrane, Bob Dylan and other musicians that called New York home.